Wine lovers are often Epicurean at heart. Wine holidays include going on a wine trail, winery tours, tasting, but also the opportunity to discover beautiful places. So if you feel comfortable in the vineyards and barrels, follow us to discover the ideal destinations for wine lovers. Refined and austere like an old lady who feels the weight of years but hasn't lost her elegance. Porto is a jewel for the senses. 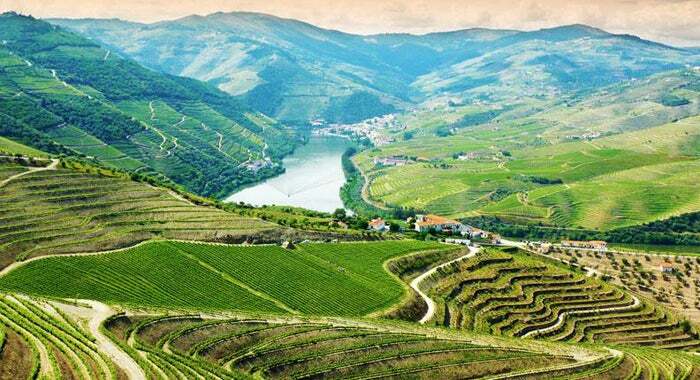 The Thriving Douro Valley, just outside the city, is a magnificent succession of terraced vineyards, perfect to walk or go biking and go "porto" tasting. The cellars of Vilanova de Gaia are the most famous. The nearest airport is Porto. Porto is Portugal's second largest city and it boasts of gastronomy, friendly people, beautiful natural landscape and great nightlife. Those who visit always end up returning. The best moment to discover the city is at sunset, when one is lost behind the Douro. Its architecture combines multiple influences: medieval, baroque and other styles that appeal to the eye. They even have a district that's classified a World Heritage site by UNESCO! It’s one of the up and coming cities to visit in Europe and it's seen a huge upswing in the past few years. in venues like Metro, the Museu de Arte Contemporanea and Casa da Musica. 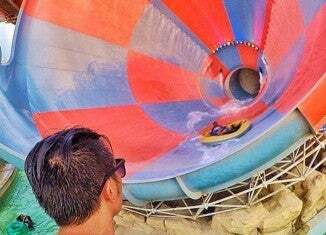 The best time to visit is during the summer months: June, July, August and September. Visit during the Saint John Feast in mid-june, when the city is most festive. 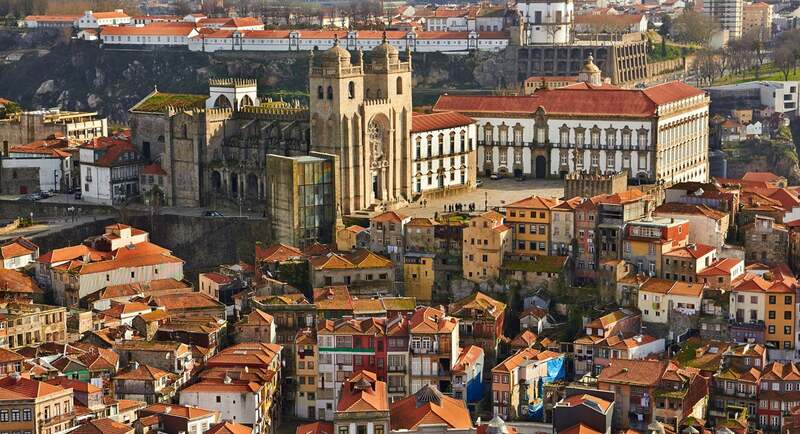 Why not look for some flights to Porto? 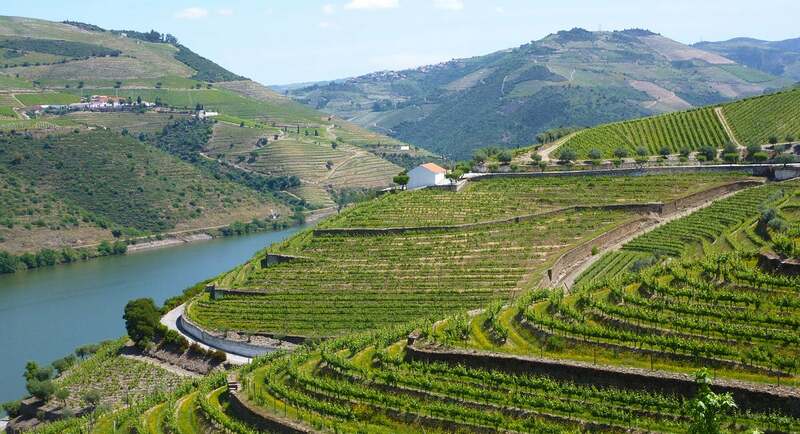 Wine tour: Head over to Nova de Gaia, home of the Porto Wine cellars. Enjoy a guided tour and wine tasting to taste one of the best wines in the country. Next, hop on a Douro river cruise on board of the typical wood cargo boat they use to transport Porto wine downriver. 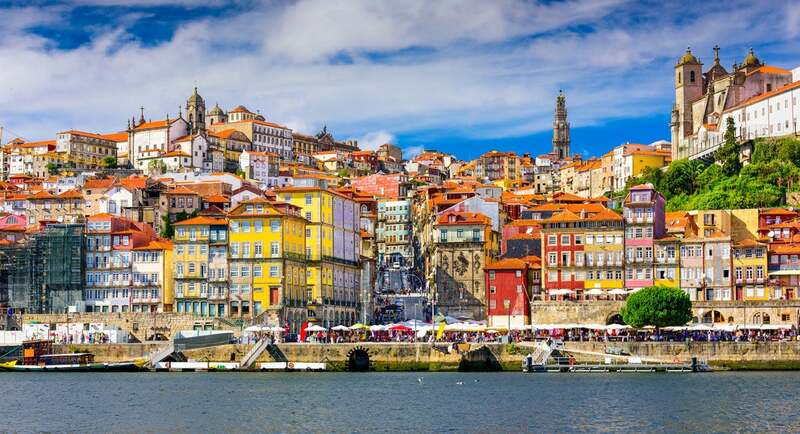 Walking tour: Climb the Clerigos tower, visit the Lello e Irmão Bookshop, the historical São Bento Train Station and look out for the 20,000 hand painted tile panels and lastly, stroll through the medieval streets of Ribeira, a UNESCO World Heritage Site. Wine, sun... la dolce vita! Wine lovers must feel the same way, considering how many of them visit every year in search of the perfect mix between gastronomy, natural and architectural wonders and warmth hospitality. Puglia is the Italian region that produces the most wine with 25 of them being DOC, like the Primitivo and Salice Salentino. 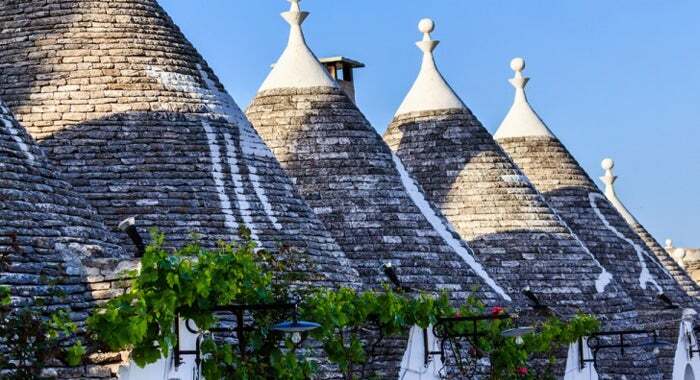 Puglia has produced wine since Greek times! This region is the Italian region that produces more wine, there are indeed 25 appellations including the excellent Primitivo and Salice Salentino. Most of the production cooperatives are small and focused on quality and protection of local names. There are beautiful routes like for example, the Negroamaro route which ends in the oldest wine cellar in the region. There are also several mansions near the vineyards and they're ideal starting points for excursions. 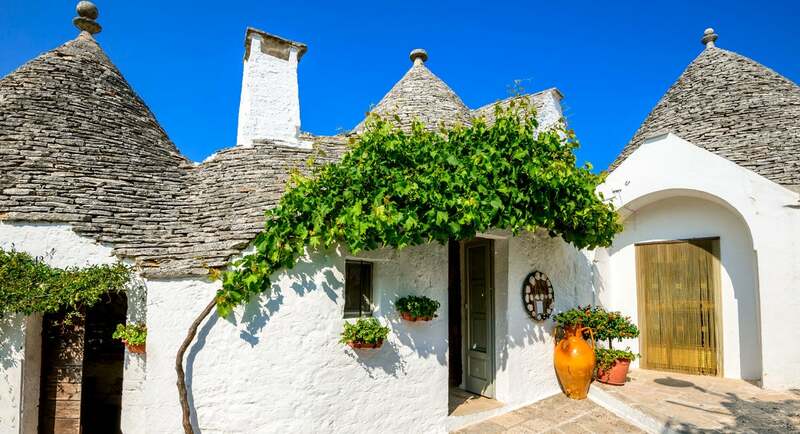 Puglia has a pleasant weather all year-round because of all the cultural and historical sights to explore and its Mediterranean climate. Visit wineries and fall in love with stunning spring and autumn colours. It's also the perfect period to go cycling. Winter temperatures stay between 6-15ºC which makes it the perfect destination to escape from the cold weather of northern Europe! In autumn you can also go grape harvesting! 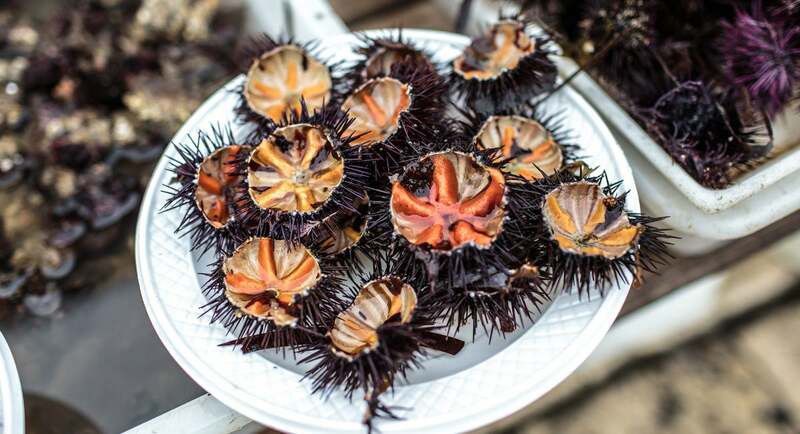 Enogastronomy is one of the most captivating activity of this area and the majority of production cooperatives are small and focused on the quality and label's protection. 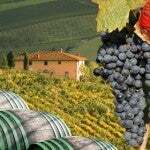 Wine Routes: Among most interesting wine routes, we recommend to do the "Negroamaro" that departs from the ancient village of San Severo, house of the "doc San Severo", the oldest winery of the region. You can also choose from any of the beautiful country houses around the vineyards as a starting point for excursions. Roadtrip: Grab a car and explore the region! 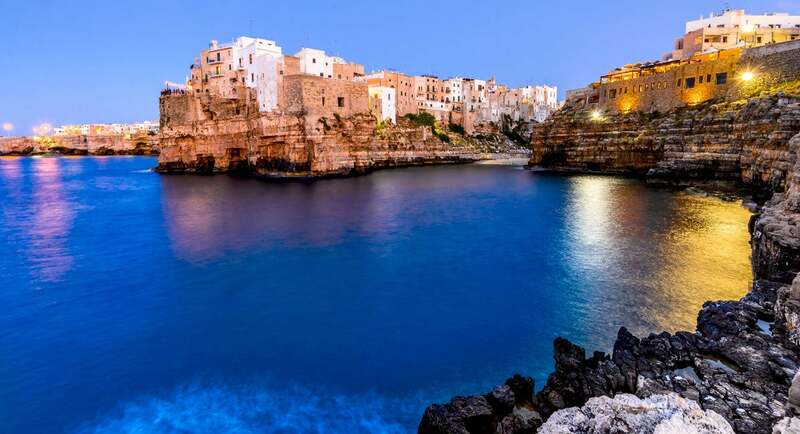 You can start off at Bari and visit its old town and the Basilica di San Nicola, head north and visit the trio of port towns: Molfetta, Trani and Barletta; Head east to Castel del monte, a memorable and iconic castle that served as a crossroad between the Roman Catholic Byzantine and Arab worlds back in the 1200's; Head south and visit La Murgia, Alberobello, Locorotondo, Martina Franca, Lecce and Otranto. At first sight it may seem a bit hostile, but the lunar landscape covered with black soil of this wild Mediterranean Island has been transformed to become the perfect habitat for wines. Dotted with small craters, the valley of La Geria produces excellent white wines, most notably the Malvasia, Diego and Moscatel. In the local "bodegas" you can listen the farmers ("conejeros") explain how wind and natural phenomenons have not prevented from producing very special bottles, perfect to sip with local dishes. 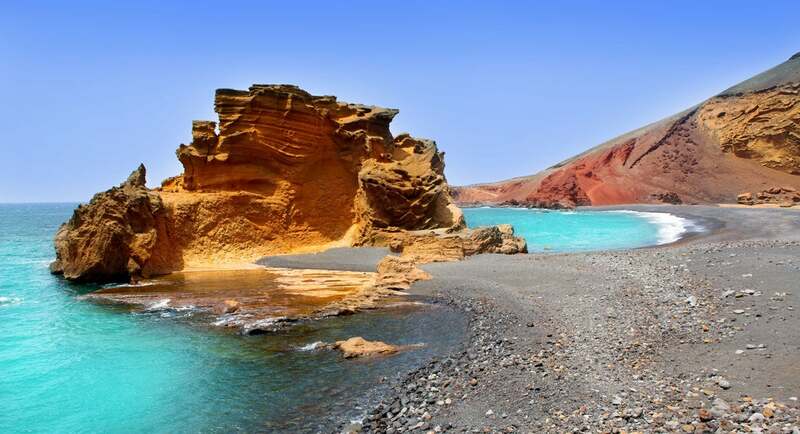 Lanzarote is a small volcanic island that luckily hasn't been crowded by tourists. It was declared a biosphere reserve by UNESCO in 1993 because of the protected and beautiful environment. Lava flows, vineyards, beaches and landscapes will make you feel like you're in another planet! The development of the island is due to the dedication of César Manrique and his cultural foundation. Climate is almost perfect all year long. Average temperatures range from 17º to 25ºC. The wettest month is December with an average of 29mm of rain. Avoid going on August because the island will be packed with tourists! 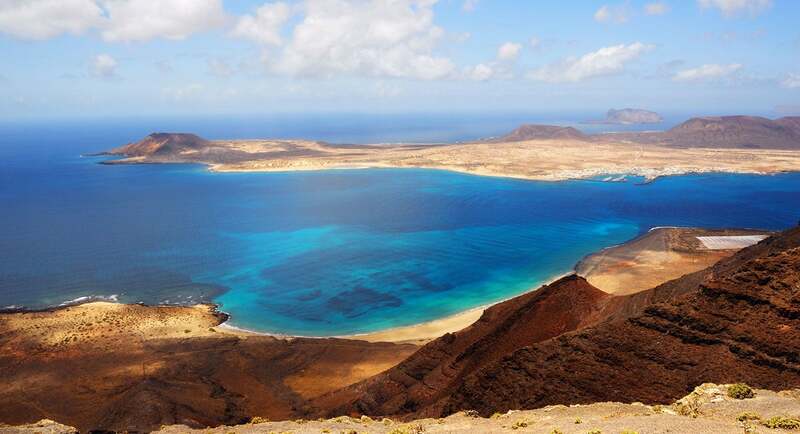 Lanzarote is the hottest of the Canary Islands! 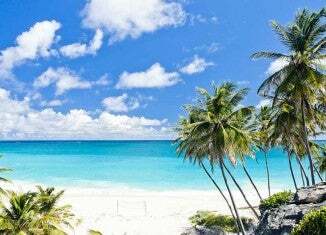 Beaches: Lazing on the beaches of Punta de Papagayo on the South wild coast. After resting, explore the island by climbing on top of the Rio Mirardo and see the best views of the island. Go hiking: Hike to Parque Nacional de Timanfaya, where volcanic landscapes will sure impress you. 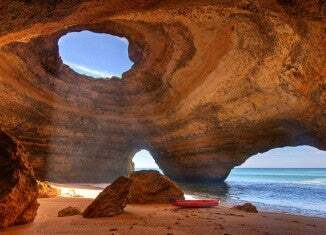 You can also go caving to Los Verdes or Jameos del Agua. Parks: Visit the national park of the Archipelago Chinjio for its marine species, bird sanctuary. 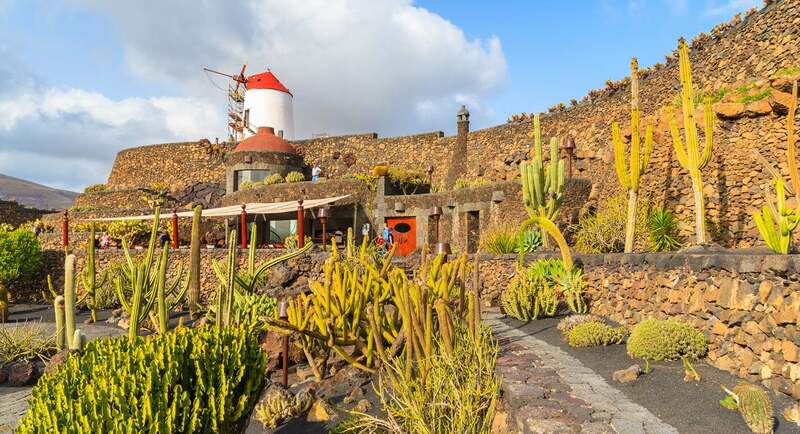 Visit the gardens of Haria and stroll through the cactus garden of César Manrique. Don't forget to eat grilled sardines in a seafront restaurant at El Golfo! From the minute you set foot in Mendoza, you know that this city is going to mark you. Peaks like El Plata and Tupungato, are both over 20,000 feet in elevation, and reign on tens of thousands of vineyard acres, making it look like a real-life postcard. 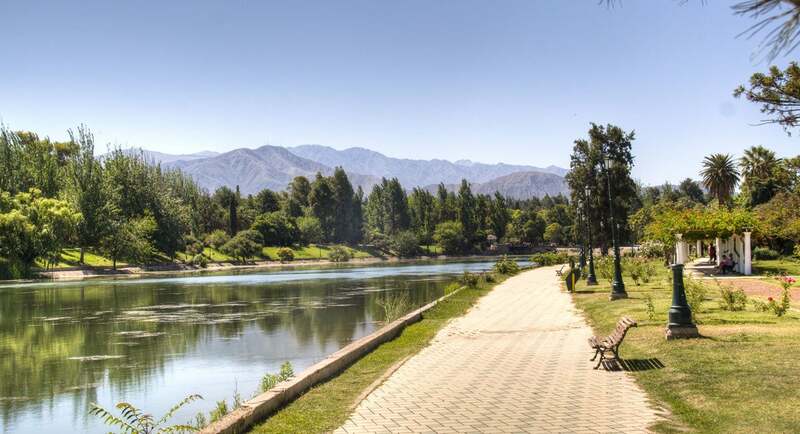 The Mendoza region is booming and they even have a hard time accommodating all the visitors. However, if you do get to visit, you won't regret it! 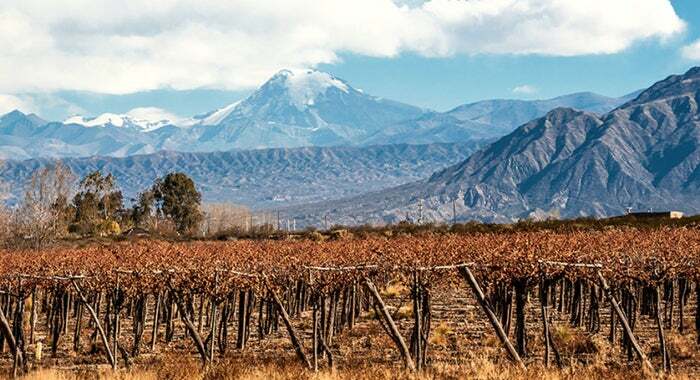 Although still unknown to the general public, Mendoza is a wine capital just like Bordeaux and Melbourne. Wine tourism has recently exploded in Argentina; 1 out of 4 tourists visit the country to discover Mendoza because of the quality of the wine, low cost activities and variety of the landscapes of the region. There are beautiful places to visit and most importantly, very nice vineyards and cellars. Most winemakers offer a walking tours around their vineyards and they end with wine tastings. Some bodegas even include lunch! Visit Mendoza in spring (September-December) or fall (March-April), when the vines and ubiquitous Alamos (Poplars) change colour. Avoid Mendoza’s broiling summers and cold winters. Mendoza is more than just mountains and Malbec. Over the past 15 years, this dessert wine region, located some 700 miles west of Buenos Aires, has evolved into a top destination for wine tourism. But there are a lot of other things to do! Wine routes: Be sure to visit Familia Zuccardi in Maipú. Their wine-making tradition goes back to the early 1960's and is currently one of the most successful wineries in the country. Other winemakers you should visit are Bodega Carmelo Patti, The Vines of Mendoza and Bodegas López. 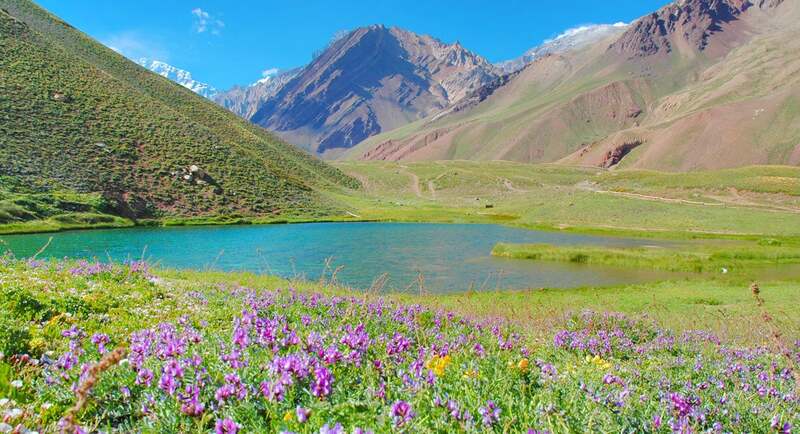 Hiking and trekking: Starting from Mendoza you can trekking to Aconcagua. You can also climb the mountain but you should have some experience and be very prepared to do it. Alternatively, you can take the road that leads to Chile and stop by Puente del Inca. Nightlife: If you like partying, go to Mendoza during the harvest festival, more than 800 dancers gather around and parade in their finest costumes. You can also go fishing or on a horseback riding in Mendoza. The Sonoma region has great food, great wine and gorgeous surroundings. 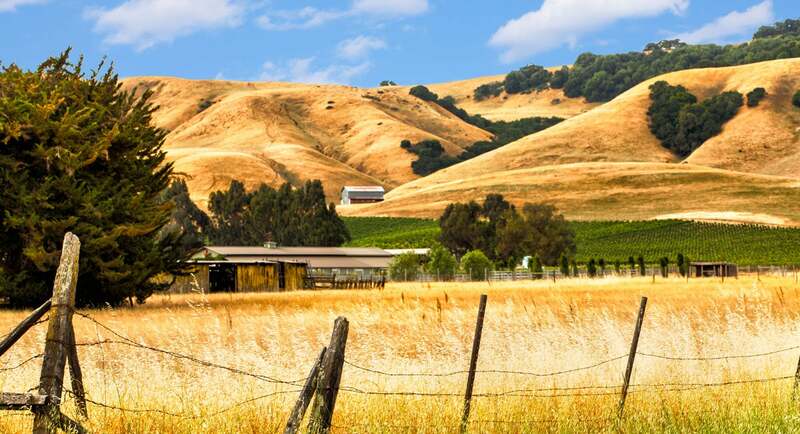 An hour north of San Francisco, with amazing landscapes of the coastline and just right beside the popular Napa Valley, this is the perfect place to relax, take some time off for yourself and indulge in life's pleasures. 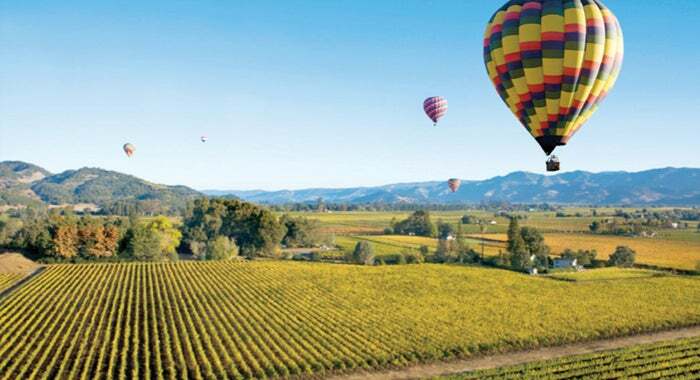 Sonoma county is in the most popular wine region among US residents. It's home to more than 250 wineries spread out across Russian river, Dry Creek, Alexander and Bennett. The roads are tough and often disorienting but you'll come across lots of interesting things to do. Everyone will make you feel welcome and at affordable prices, you'll get to taste good wines. You can visit many vineyards and wineries: Chateau St. Jean, Kenwood, Kunde or St. Francis to name a few. Follow the course of the river and discover between the small towns of Guerneville Geyserville, that are hidden amidst magnificent scenery, small vineyards that produce wines of great quality. The most popular time to visit is between June and October, especially during the grape harvest in September and October. 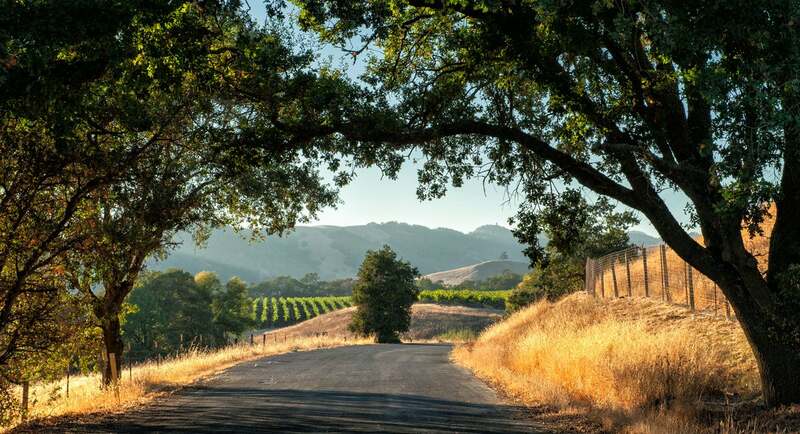 If you're looking for scenic beauty, visit the wine country on late February, March, April and early May. You can also catch autumn foliage in November for perfect photo-worthy moments. The Sonoma Valley has a "Mediterranean" climate. 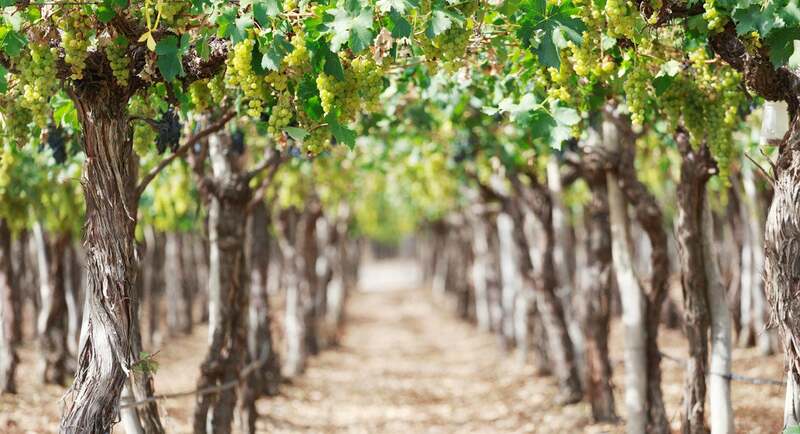 Vineyards: Pinot Noir, Chardonnay, Rhône-inspired wines, Zinfandel, Petite Sirah and Cabernet Sauvignon are the local finest wines; but here, thanks to the incredibly good climate conditions, meat, fruit, vegetables and herbs are also delicious. Outdoor activities: You can try every type of outdoor activity thanks to the environmental variety: tall mountains, rivers and an enviable stretch of coast. 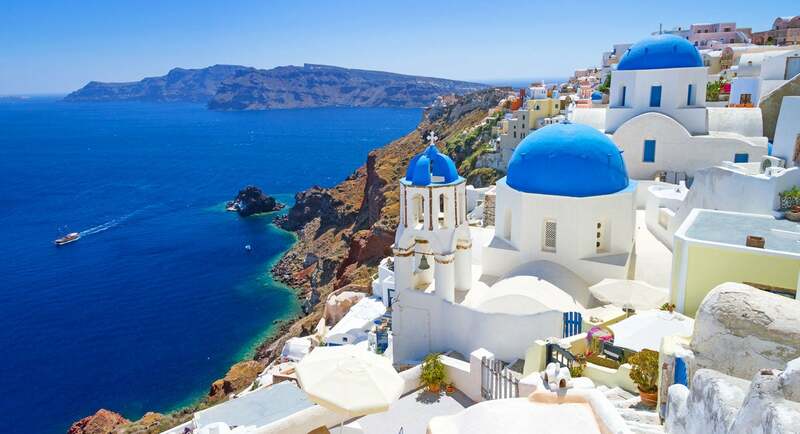 The Aegean Islands are a series of white villages perched on steep hills by a cobalt blue sea. You may not have thought about this area for its wine's potential, but Santorini, especially and Crete, are rich of white and red grapes. All the islands are easy to reach and have a great quality-price relation. 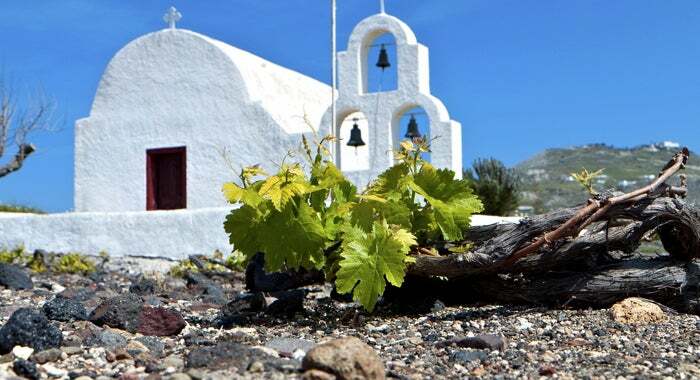 The vineyards present on the Aegean islands are among the oldest in Greece. Bathed in sunshine, the vines are mostly grown by the criteria of organic farming. You will find many local wines to taste and will see that they are very soft on the palate. Note that there are many vineyards in the area of Rethymno but wine tourism is not developed there since 2008. Mid-May to October are the busiest months of the year. For moderate weather and great service, visit from mid-May to late June. If you don't like tourist hordes, avoid visiting between July and August. But true wine geeks will have to find a way to escape them because it's the best time for them. True wine geeks, go on August for the grape harvest! 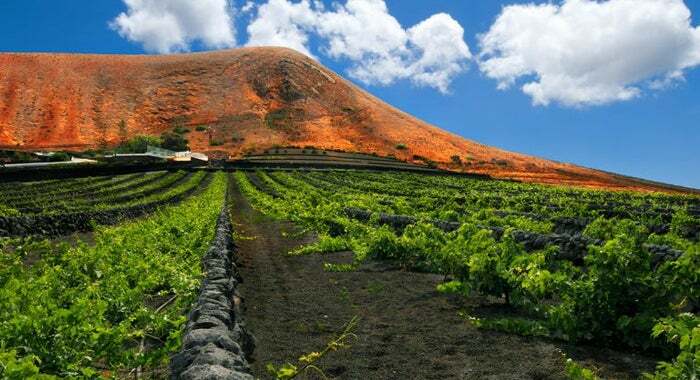 Practically every city in Greece hast at least one winery but the greek islands the wine in the Greek islands, most specially in Crete, is superb. But there's lots of other things to do too! Wines: Winemakers in Crete continue to cultivate indigenous Cretan grape varieties such as Kotsifali, Mandilari and Malvasia. 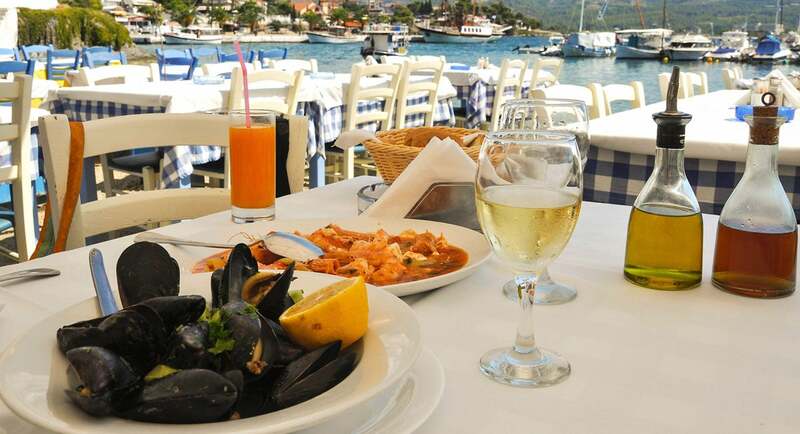 We recommend to visit the Iraklio Wine Country! Museums: Some of the most interesting museums are the Archaelogical museum and Museum of Natural history in Crete. Archaelogical sites: Feel like an archaeologist and travel back in time in Knossos and Phaistos. Beaches: There's no doubt that the Greek islands have some of the most beautiful beaches in the world. 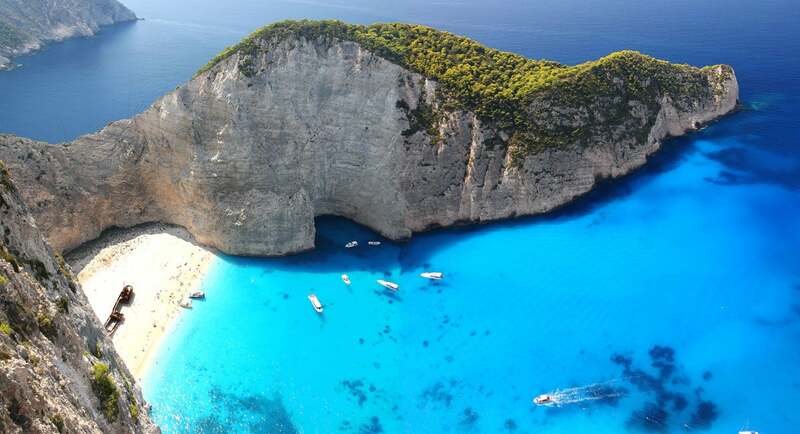 We specially recommend Zakynthos, Myrtos, Koufonissia, Symi, Skyros, Elafonisi, Balos beach and Matala. Try new, unfamiliar wines, not just the most famous varieties of grapes and wines. When on a wine holiday, discovering local specialities is part of the fun! Whenever you go on a holiday like this, it is important to be responsible and avoid drinking and driving. Try to sample and drink with moderation, but also be sure you have a designated driver (you can also grab a taxi or public transport). Chances are you will taste more wine than what you expected to. 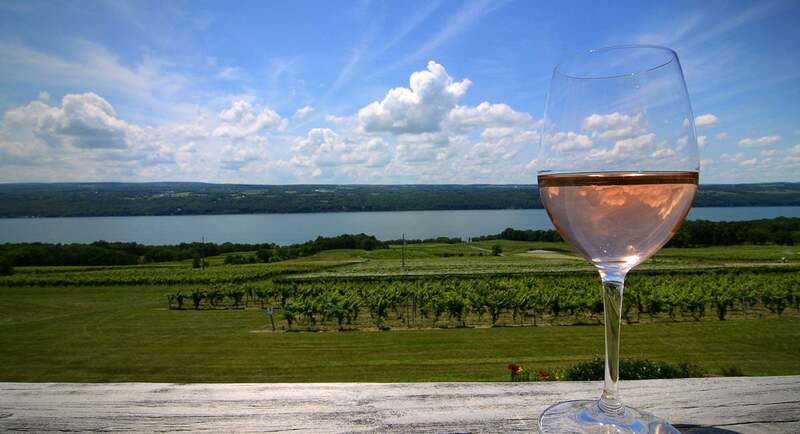 Don't visit more than 3/4 wineries per day. 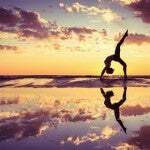 Remember that you're on holidays and you don't have to go everywhere. Pair it up with some good food! When you visit the vineyards, take a moment to enjoy a romantic picnic. You can bring your own food to most vineyards and while you are there, you can also indulge with a good bottle of wine, of course! If you travel with children, make sure they'll have something to do; choose a hotel with specific activities for them or take time to go with them to discover the natural environment around the wineries.